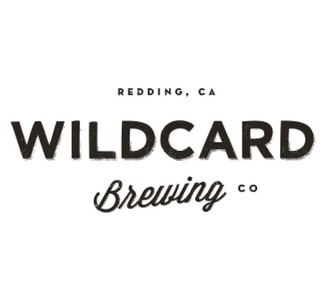 Wildcard Brewing Company was established in 2012 in Redding, California. Their 15 barrel brewhouse produces bold, flavorful beers with the utmost attention to quality, balance and process. Food trucks are out front each Friday night, and tours are offered each Saturday. Along with their brewhouse, enjoy their modern industrial tap house in downtown Redding, the Tied House.